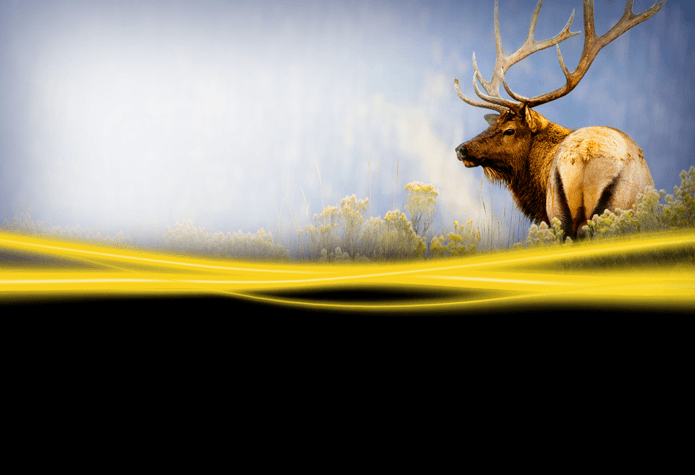 Nikon hunting optics have established excellence in quality and value. Click here for hunting binoculars, rifle scopes & hunting optics. 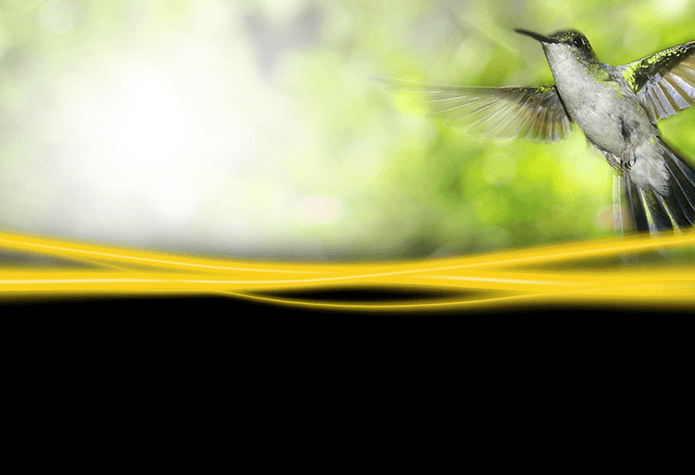 Birding optics from Nikon are built with extraordinary quality and value. Explore the planet's most exotic birding destinations with Nikon. 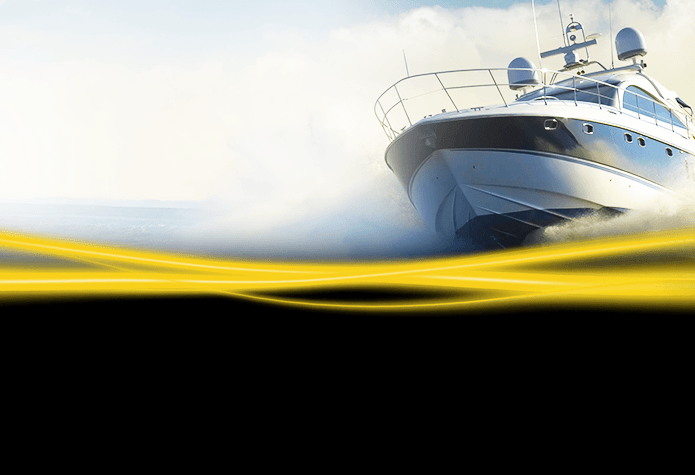 Marine binoculars from Nikon are equipped with multicoated lenses for bright and clear images. Learn more about Nikon waterproof binoculars. 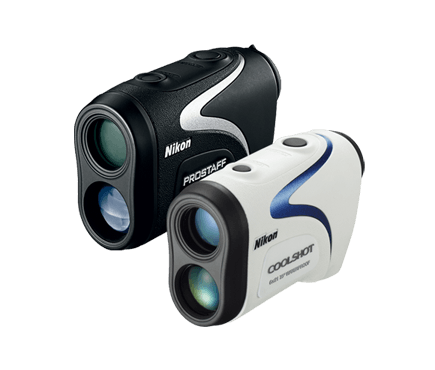 Nikon golf range finder is the perfect tool for taking precise distance measurements on golf courses.